Hi, friends today in the post we have to see that how to send WhatsApp messages very safe to friends. Please share this post with all your friends. 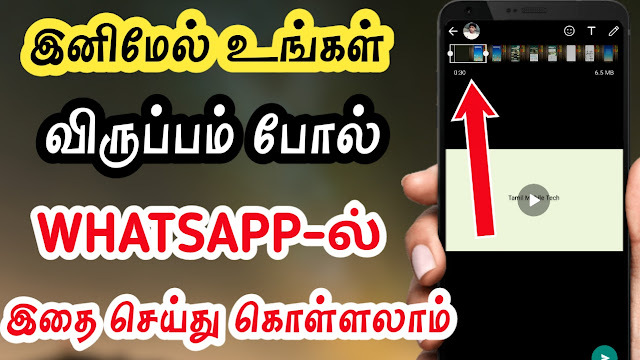 Normally all peoples are sending regular messages to their friends or loved ones in WhatsApp or any other social media messengers. At that time the important message is hands on other peoples there are many problems will come. 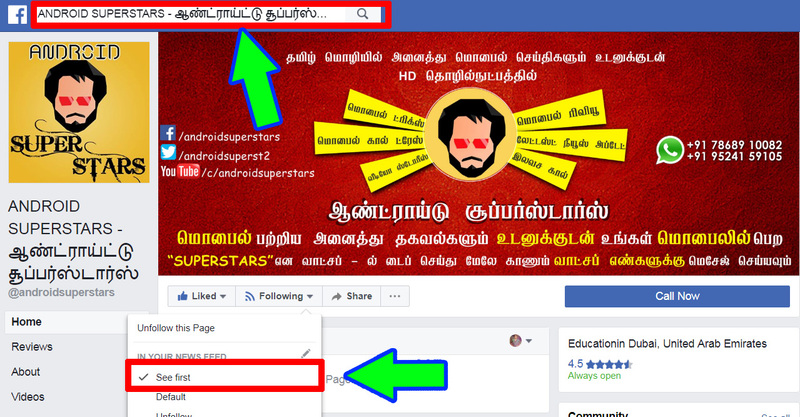 In this situation and this post, we can see that how to send WhatsApp or any social media messages to anyone with a very safe proper method. Let’s see here. 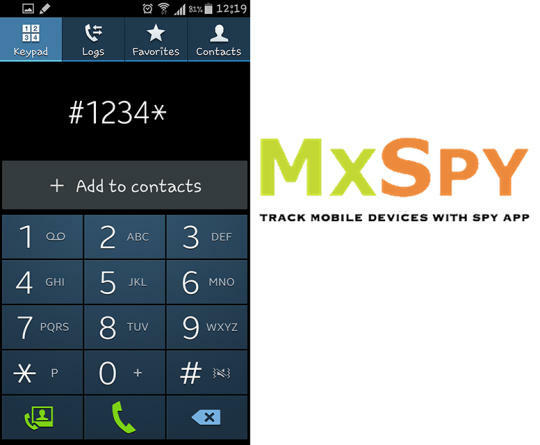 Using this app you ever wanted to send highly secure text messages to someone. First, download the app from the option. Then choose a key password and keep it to yourself and send it to the people you want to send encrypted messages. 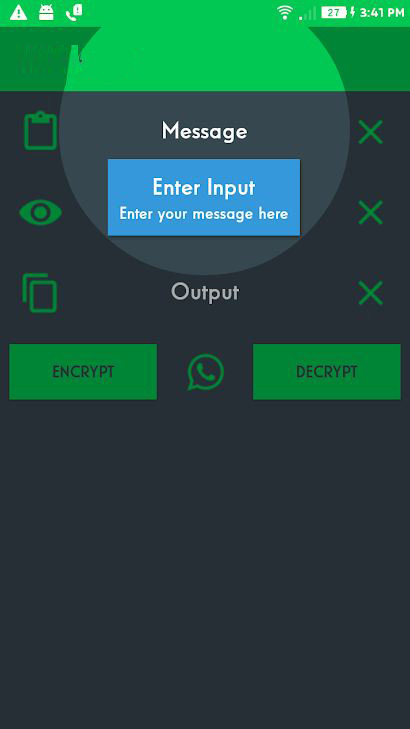 Type your message and use your key in what script to encrypt the message and sen it via WhatsApp or any other social media messenger. — Floating widget to encrypt and decrypt messages without switching between apps. 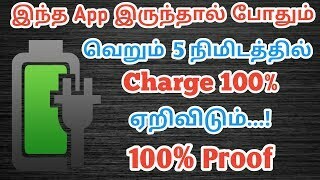 – Tutorial to use the app. – No key length restrictions. – Best safe message app. Previous articleHow To Track Your Train Without Internet?